SSC CGL Tier 3 Results 2017 are announced. Aspirants who taken the descriptive test on 19th March 2017 can check the result available at official portal ssc.nic.in. Combined Graduate Level Tier 3 Exam Merit List maintains the list of candidates qualified for next round. 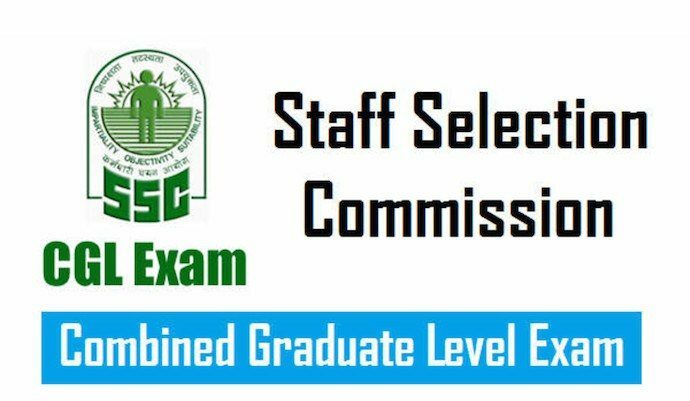 Staff Selection Commission is an expansion of SSC. In the year 1975 SSC has established to fill the vacancies in various Ministries, in Subordinate Offices and departments of Government of India. This board conducts CHSL, CGL, CAPF, JE, Steno C&D, Departmental Exams and many other exams. SSC CGL Tier 1 Answer Key 2017 Released. Through SSC CGL 2016 Notification the commission is going to fill 5712 vacancies. Those who qualified in test will position in Assistant, Inspector, Assistant Section Officer, Upper Division Clerk and others. Combined Graduate Level Examination applicants need to attend Tier I, Tier II, Tier III, Tier IV to grab this opportunity. SSC completed conducting first three tiers and now declared SSC CGL Tier 3 Results 2017. Total 56,169 has participated in the Descriptive Test held on March 19. In tier 3 exam participants should acquire 33% Marks to qualify for Tier IV exam. In this final round qualified need to take Data Entry Skill Test (DEST) /Computer Proficiency Test (CPT)/Document Verification. SSC CGL Descriptive Test Results are finally released. At official site ssc.nic.in all can check the Combined Graduate Level Tier 3 Exam Merit List. Aspirants to check result, officials will ask the credentials such as Hall Ticket number & DOB (Date of Birth). SSC CGL Tier III 2017 Result checking process is mentioned on this page. Use these instructions and also use a direct working link available here. How to check the Indian Bank PO Results 2017? Combined Graduate Level Descriptive Test Result will display on window. By visiting Techfactslive.com or our Facebook page you can get upcoming Tier IV Schedule and also many competitive exams information.